Our good health is a vital and very fragile factor in our lives that we need to look out for at any cost. Without it, we cannot live life to the fullest and our lives will be miserable, gloomy and not happy at all. 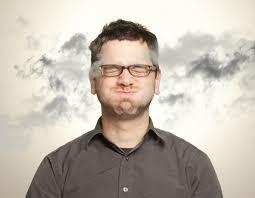 Having quality sufficient air in our homes and places of work promotes good health and living. 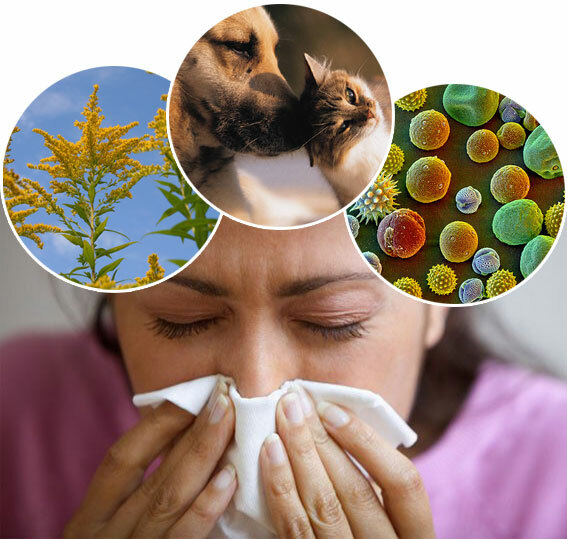 Poor indoor air quality is a major trigger of allergies and for those like me who dread allergies, this fact will want you to know how to keep yourself safe and ensuring you have sufficient air quality around you all the time. What we breathe it’s for granted that it will have an impact on our health in either a good way or a very hazardous way if we are not careful. 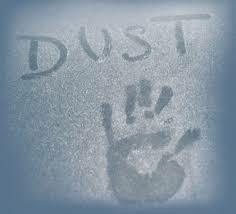 It’s quite impossible to escape dust at times in one’s environment, it is by far the most common allergen that will be found in even the smallest homes. It is one of the most notorious allergies that many people suffer from. 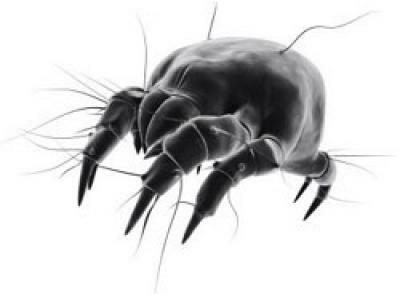 Dust have got microscopic mites called dust mites. They feed on the matter around your home. 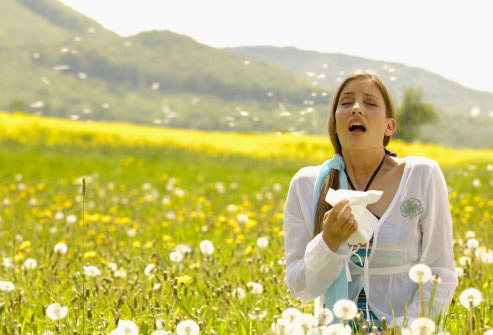 If you don’t control it, this can be the biggest triggers to allergies in your home. 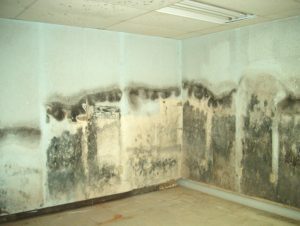 Molds form in your home as a result of a lot of moisture that accumulates in the house. Typically it can be caused by some type of leak and is often will be found under sinks, in bathrooms, in crawl spaces, and even the basement of a home. Mold is very dangerous and may be toxic to pets and humans. Black mold, for instance, causes fatal respiratory diseases and allergies in some scenario that is known to be extremely dangerous. Pests are also among the largest contributing allergies factors and cause poor indoor air quality in your home. Mice, roaches, and rats are all known to carry plenty of allergens in their bodies and therefore if you do not deal with these pests living in your basement or furniture, you’re sure creating a perfect breeding ground for these pests and animals to grow which in return they release allergens that affect air quality in your home. To secure the home from pollen accumulation it’s always advisable to ensure that they take key steps to ensure none get inside your home. Keep doors shut and windows as much as possible. If your area is windy, you can always leave your shoes outside when coming inside your house.It is also best to stay away from Pollen Blooming Plants.